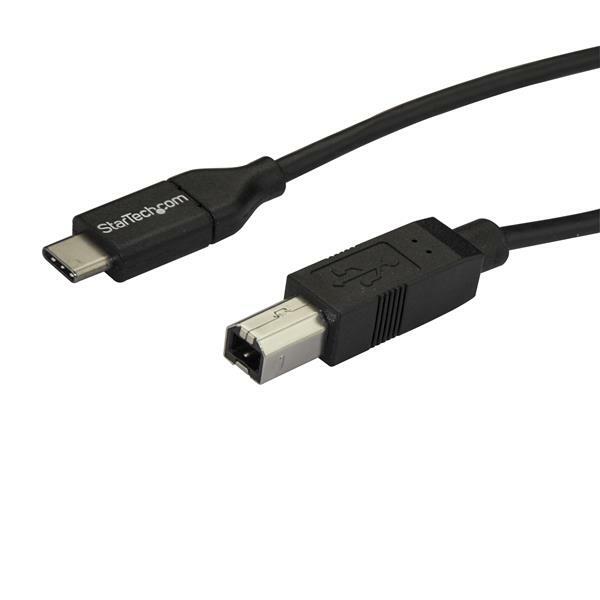 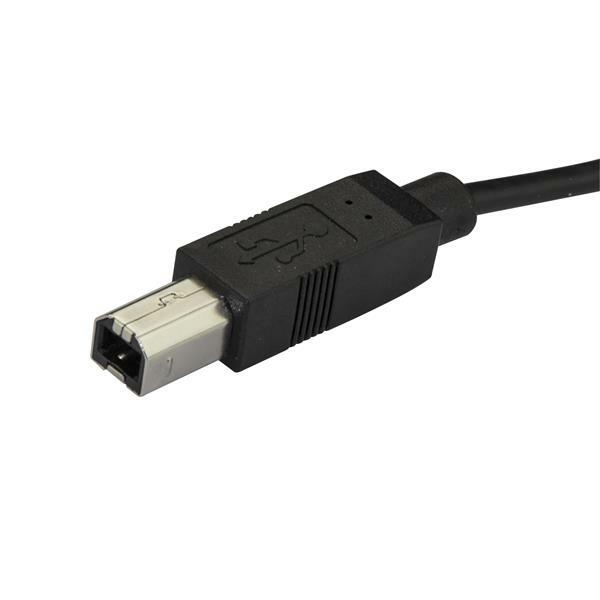 This USB-C™ to USB-B cable lets you connect your USB 2.0 peripheral devices, such as a printer, external drive or scanner to your USB Type-C™ laptop or tablet. 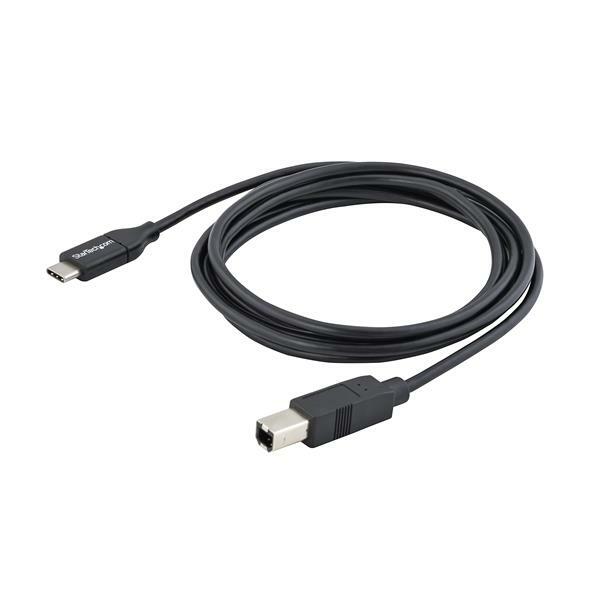 The cable is also compatible with Thunderbolt™ 3 ports. 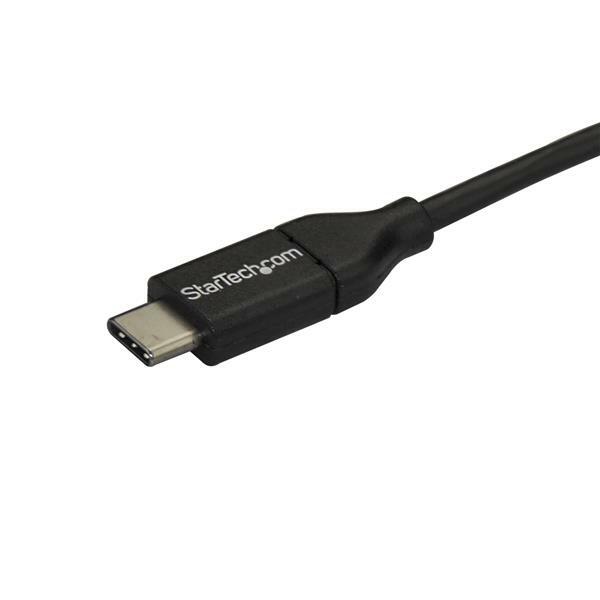 The USB2CB2M from StarTech.com comes with a lifetime warranty for guaranteed reliability.